I spent a large part of 2015 and 2016 working out of the Napa Valley and staying at the Marriott. 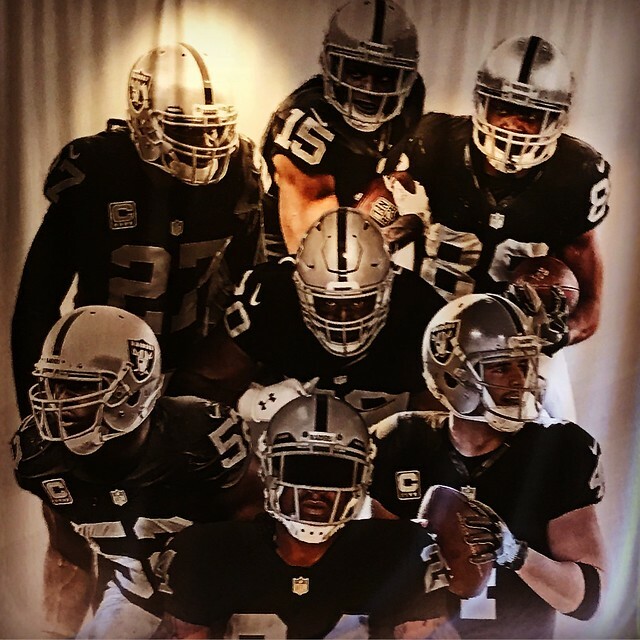 Making a swing through a couple of our sites, I ended up at the Napa Valley Marriott again last night with the Oakland Raiders. My 2015 experiences are here, while the 2016 notes are here. This is the team’s 22nd consecutive summer in the Napa Valley. The complex has 2½ practice fields and a field house, and sits on a five-acre site, adjacent to the Marriott, where the team is headquartered during its four-week stay here.